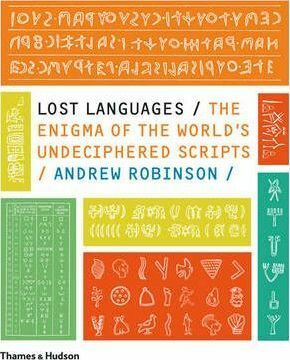 Description: Beginning with the stories of three great decipherments Egyptian hieroglyphs, Minoan Linear B and Mayan glyphs, "Lost Languages" moves on to dissect the most well-known and enigmatic undeciphered scripts from around the world. They include the Etruscan alphabet of Italy, the Indus Valley seal script, Rongorongo from remote Easter Island, the Zapotec script of Mexico (probably the first writing system in the Americas), and the unique Phaistos disc of Crete. "Lost Languages" reports from the front lines of scholarship where obsessions, genius, occasional delusion and sometimes bitter rivalry are de rigueur among those currently competing for the rare honour of cracking these ancient codes and giving voice to forgotten worlds.